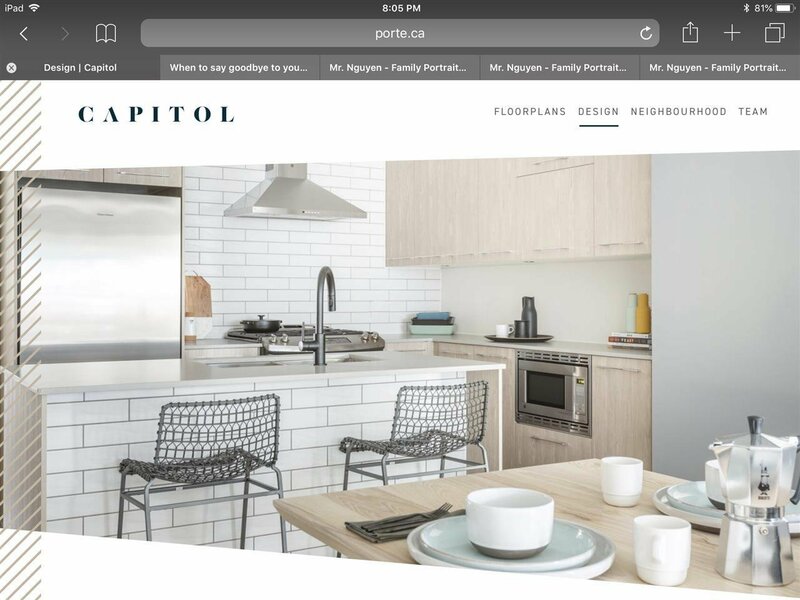 ASSIGNMENT of the Sold Out Capitol by Porte Homes. 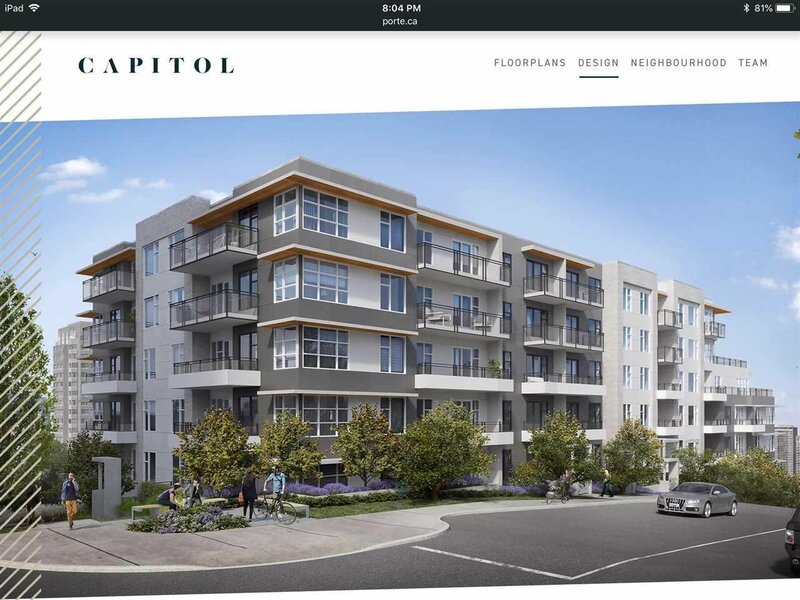 Downtown living in beautiful New Westminster with an abundance of shops, restaurants and bars outside your doorstep. New Westminster skytrain and Douglas College area both a short 5-10 minutes walk away. 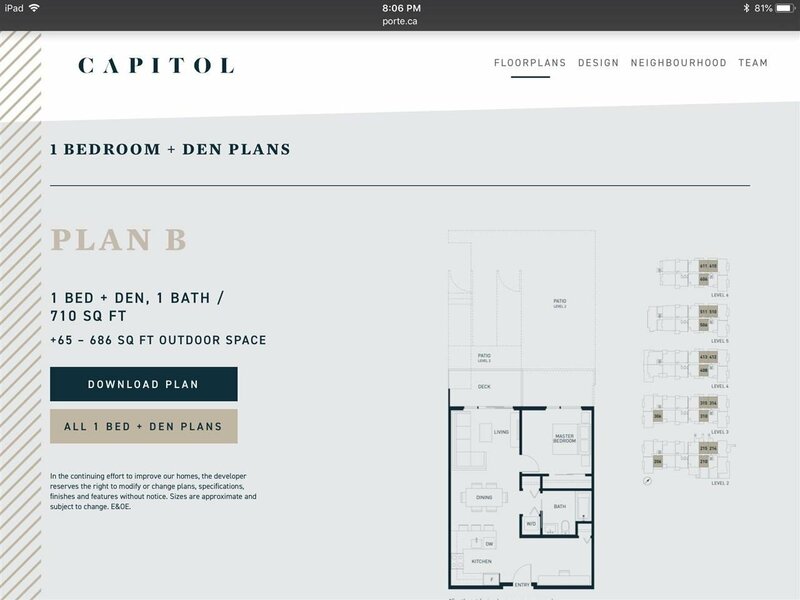 This open concept 1 bdrm and den features high-end finishings and appliances. This development will make a beautiful home for you or a great investment for the future. 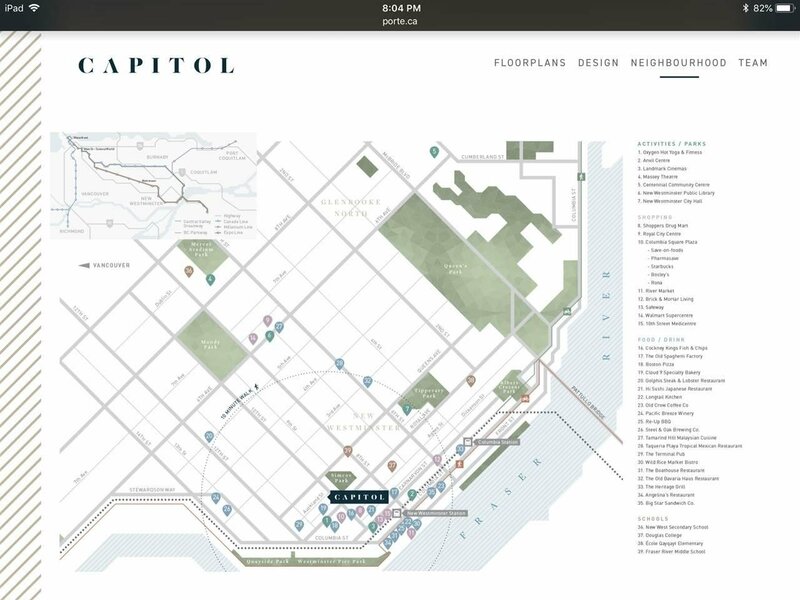 Completion projected in early 2020.